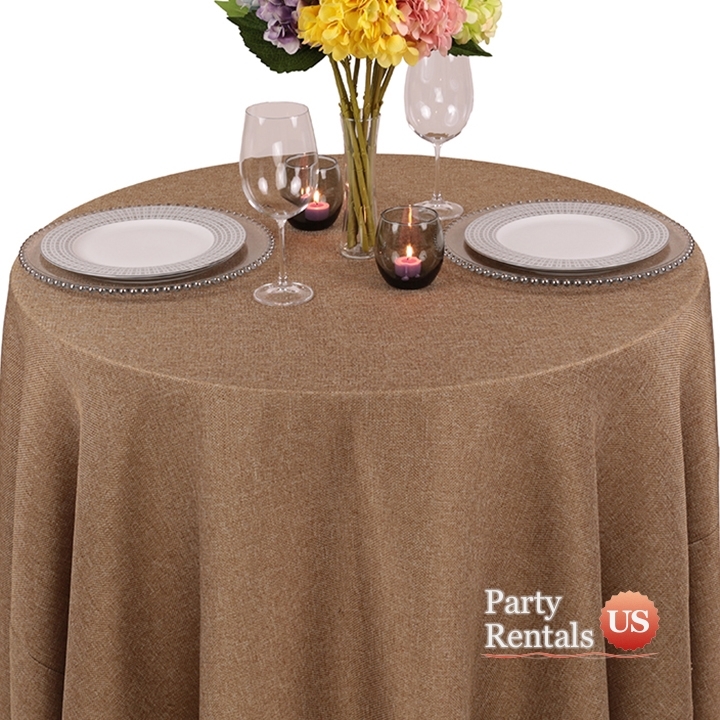 When you are decorating a countryside celebration with a pastoral vibe, you want a chic way to dress your tables. 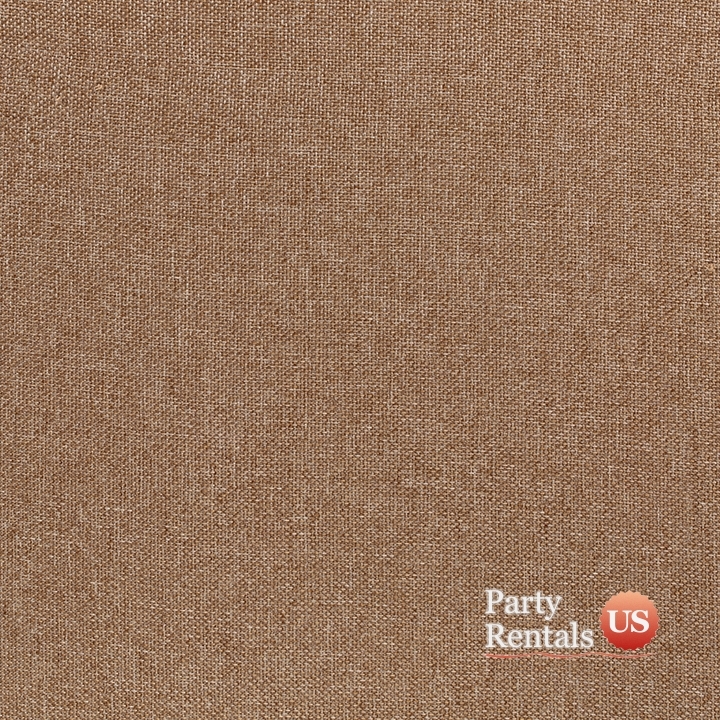 Our unique "Faux Burlap Tablecloths” will get the job done. 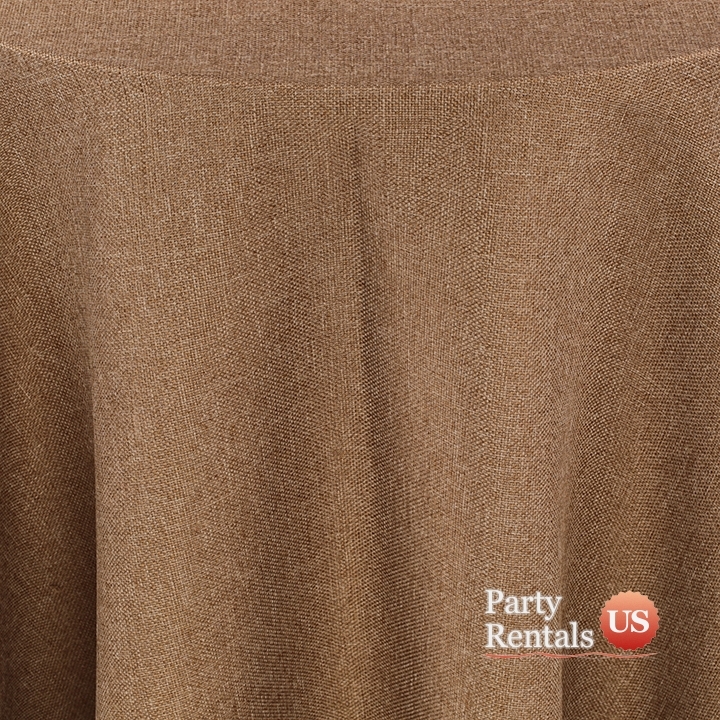 Although the look is rustic, the material is soft to the touch. 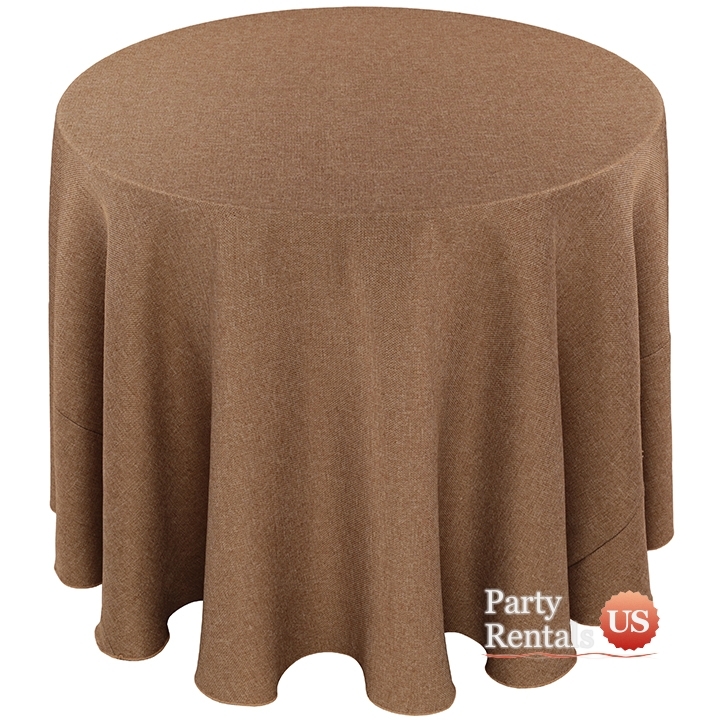 They are sure to bring contemporary flair to your next event.